Unknown to the farmer, that unprocessed food waste contained imported meat infected with the foot-and-mouth virus. Once it was introduced the virus spread across the country, exacerbated by a slow response from the Ministry for Agriculture, Fisheries and Food (which was later rebranded as DEFRA, in an effort to move on from the debacle). The ministry's efforts to limit livestock movements were ultimately too little too late. In the aftermath of the outbreak, the government had to do something, and so the use of all food wastes in animal feed was banned (irrespective of heat-treatment), ending the 9,000-year-old practice of swill-feeding. This UK-wide ban was extended to the EU within a year. The European livestock industry, in many ways, is in a squeeze. The emergence of large-scale commercial livestock farming operations in the world's rapidly developing economies has increased the international competition for animal feeds, driving up feed prices and shrinking profits. This is compounded by the bad press that surrounds the use of soybeans, the archetypal modern animal feed ingredient, demonised for its role in deforestation in the forests and savannahs of Latin America. Media headlines criticising the livestock sector for its impact on the environment are becoming all too familiar – on a finite planet with a growing population, some argue it is an unacceptable waste of resources to grow grains to feed livestock instead of people. Importantly, legalising swill would require the right level of enforcement to ensure it is done safely. There should arguably be zero tolerance for people caught bending the rules – in stark contrast with the Ministry for Agriculture, Fisheries and Food's softly-softly approach, which facilitated the 2001 foot-and-mouth outbreak (a MAFF inspector even visited the farm where the outbreak occurred two weeks beforehand, but didn't clamp down on the farm's questionable practices). 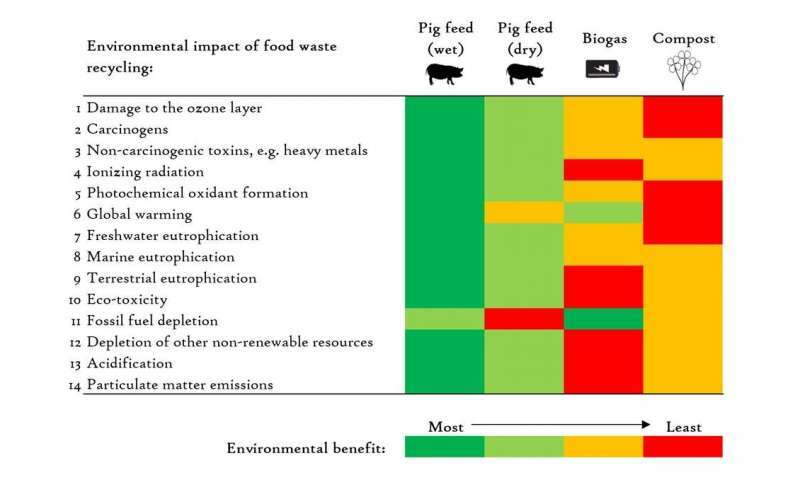 And when weighing up the risks and benefits of reintroducing swill, we also must not forget the risks of the current "ban", which is frequently broken – a survey of smallholder UK pig farmers for example found that a quarter of them feed uncooked food wastes to their pigs. All of this would, of course, be irrelevant if farmers weren't willing to use swill. 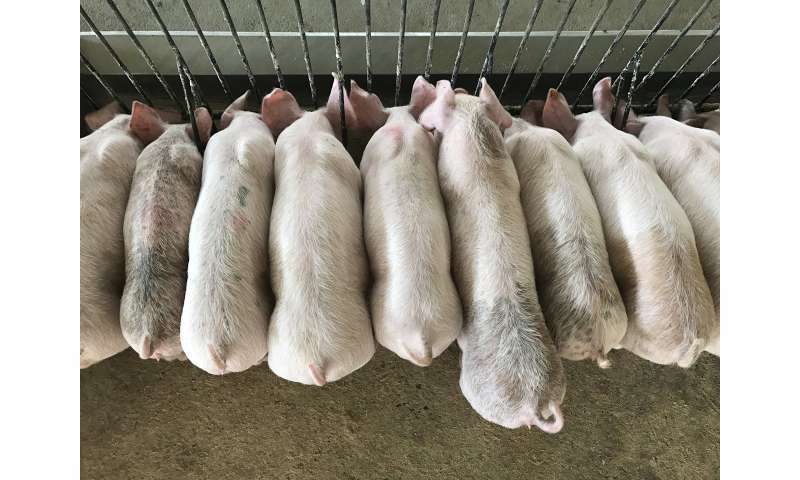 But a new study conducted at the UK's largest pig industry trade-fair shows that 75% of pig farmers and other attendees of the event supported its relegalisation, and half of all pig farmers surveyed said they would consider using swill on their farm. As the meat industry battles to clean up an image tarnished by environmental impacts, questions over animal welfare, and food safety scandals, swill remains a good news story rarely told. A key question to all in the sector is how livestock products can be repositioned as a sustainable part of people's diets, reared in ways that respect traditional farming practices, with high food safety. Well, perhaps where there's swill, there's a way.